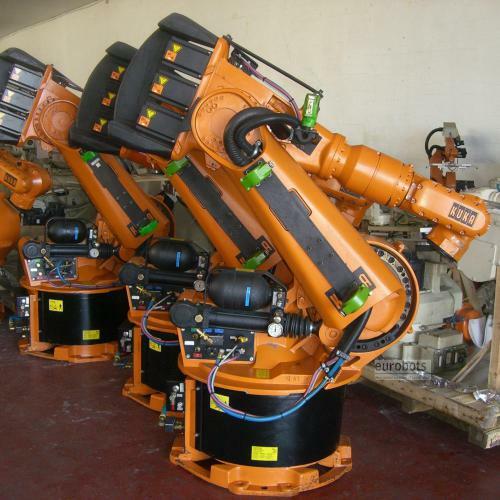 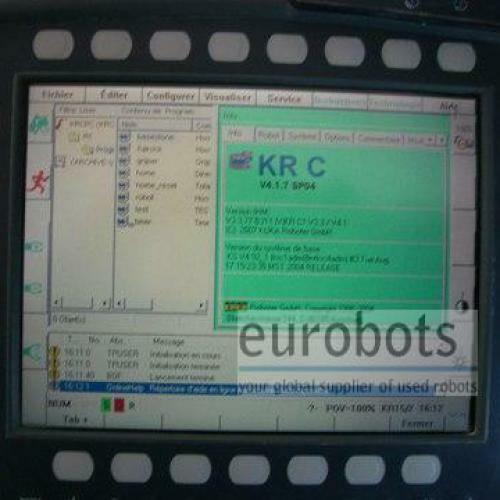 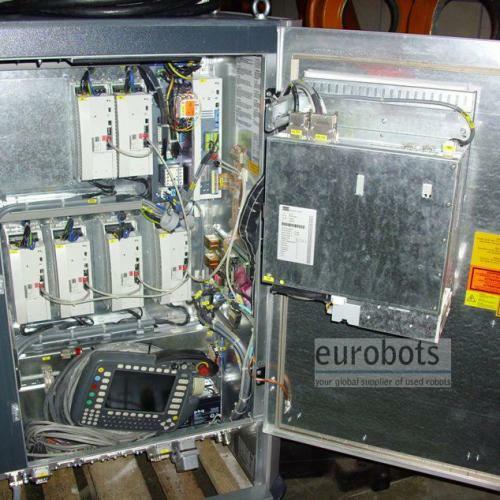 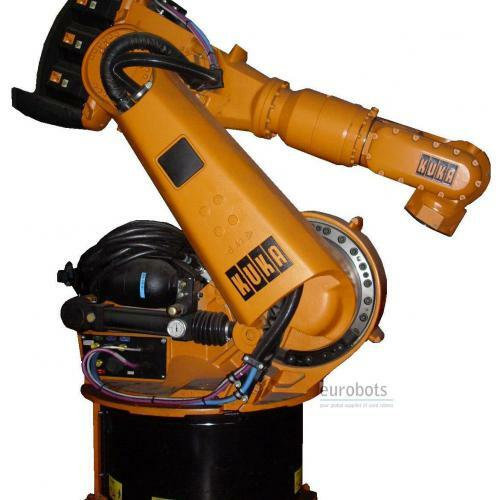 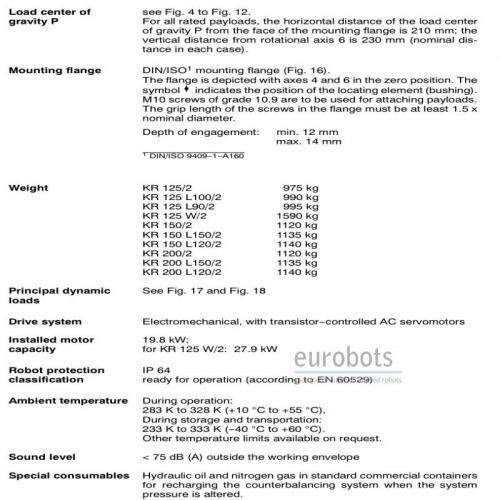 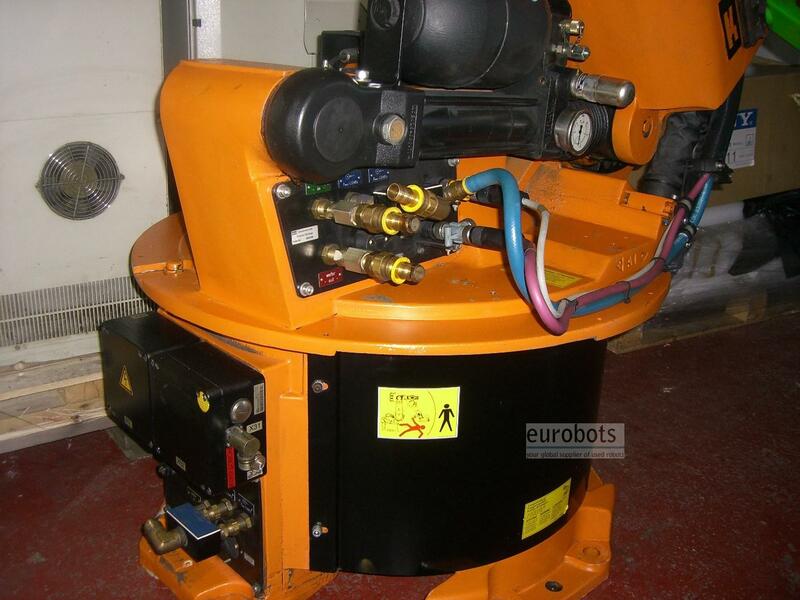 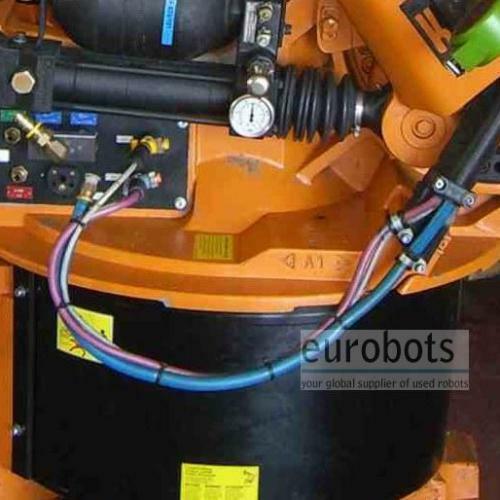 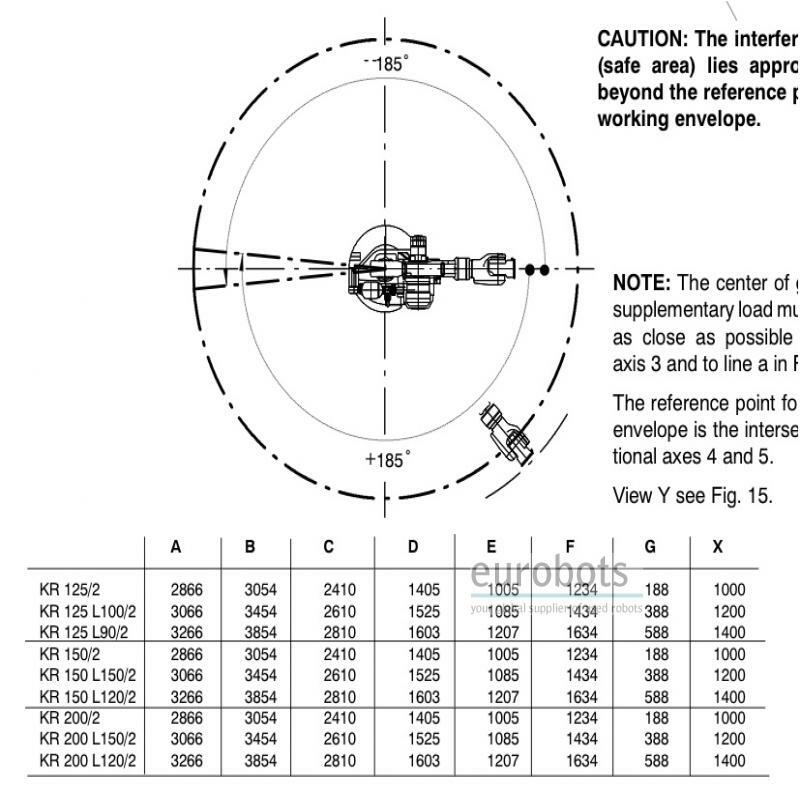 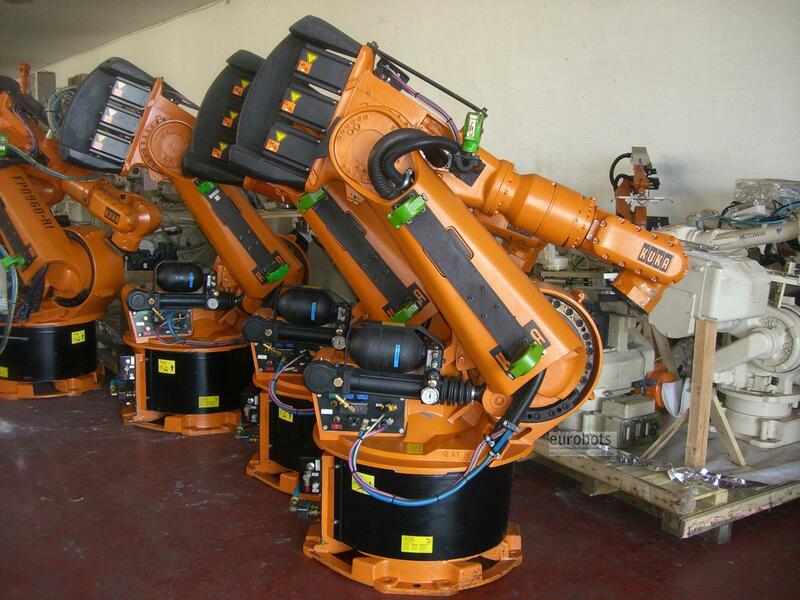 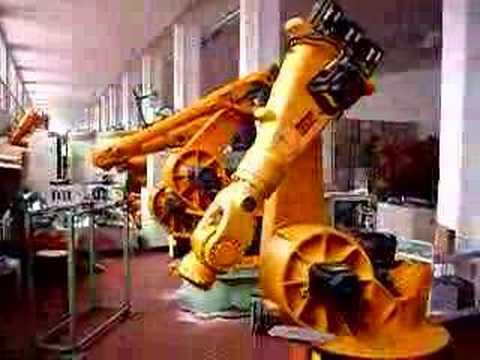 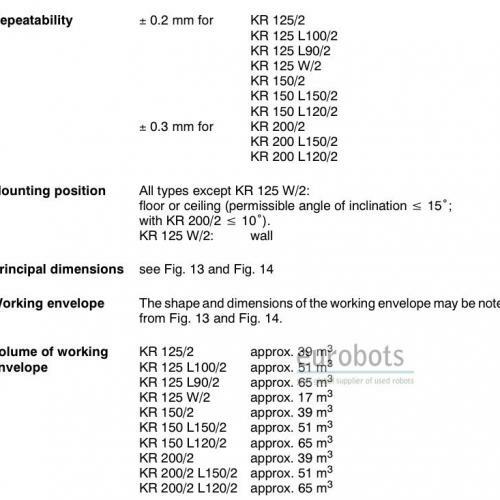 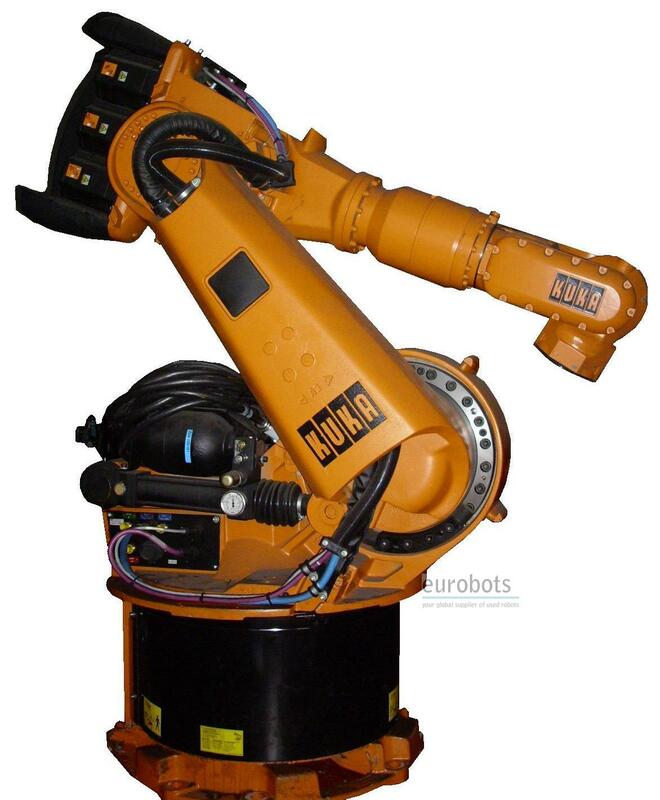 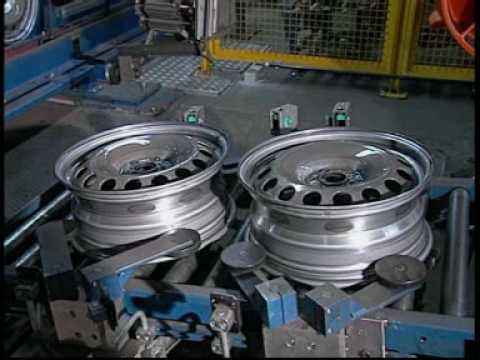 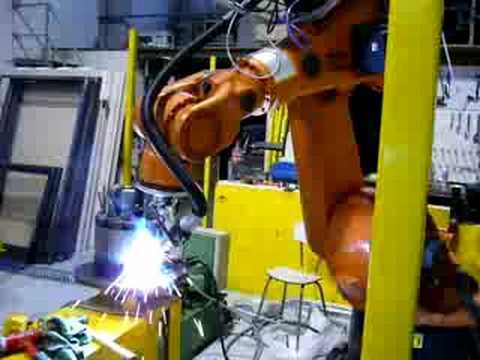 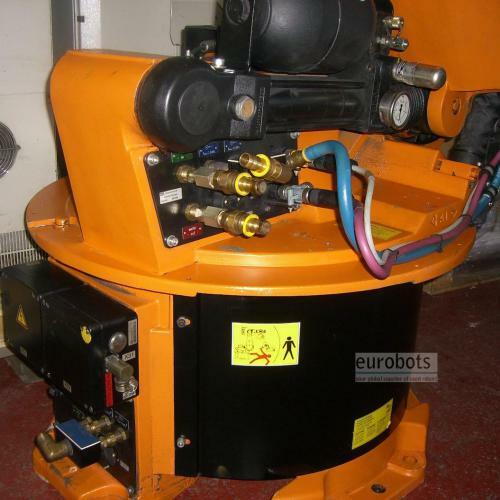 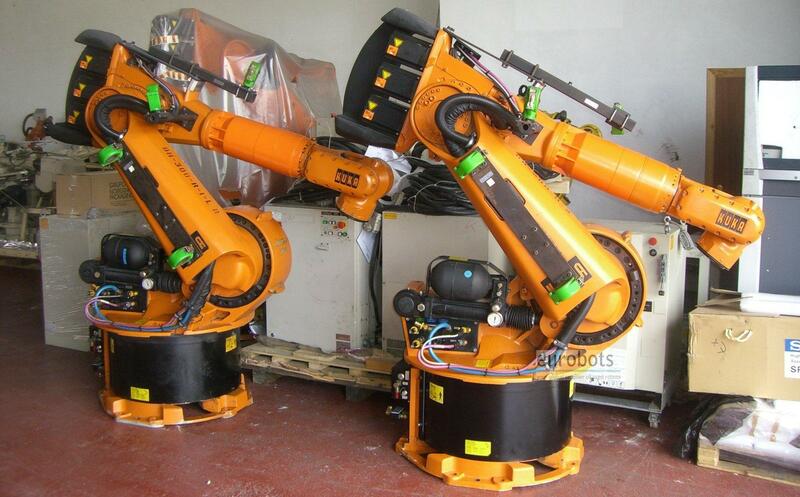 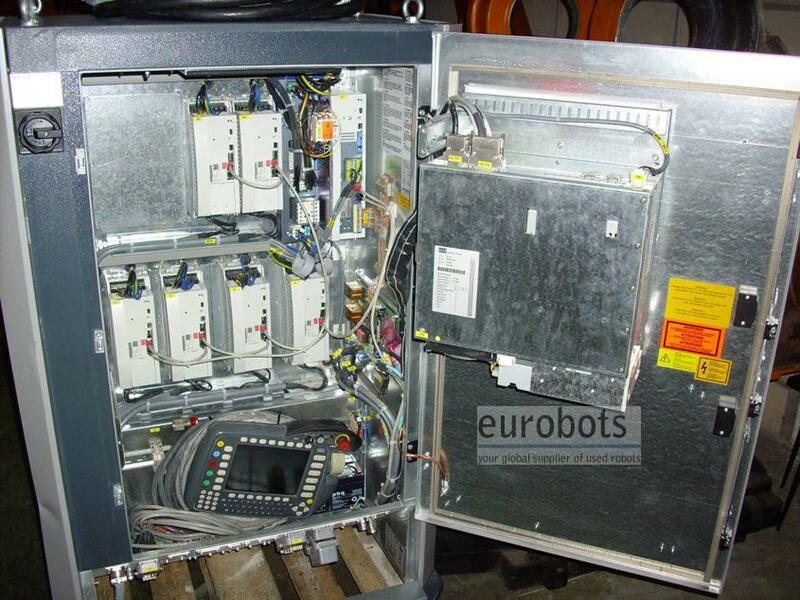 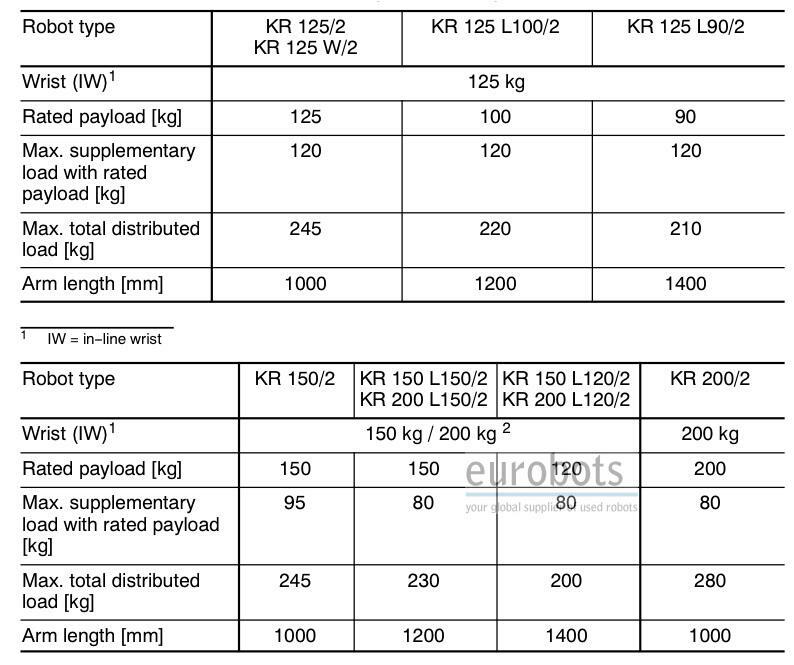 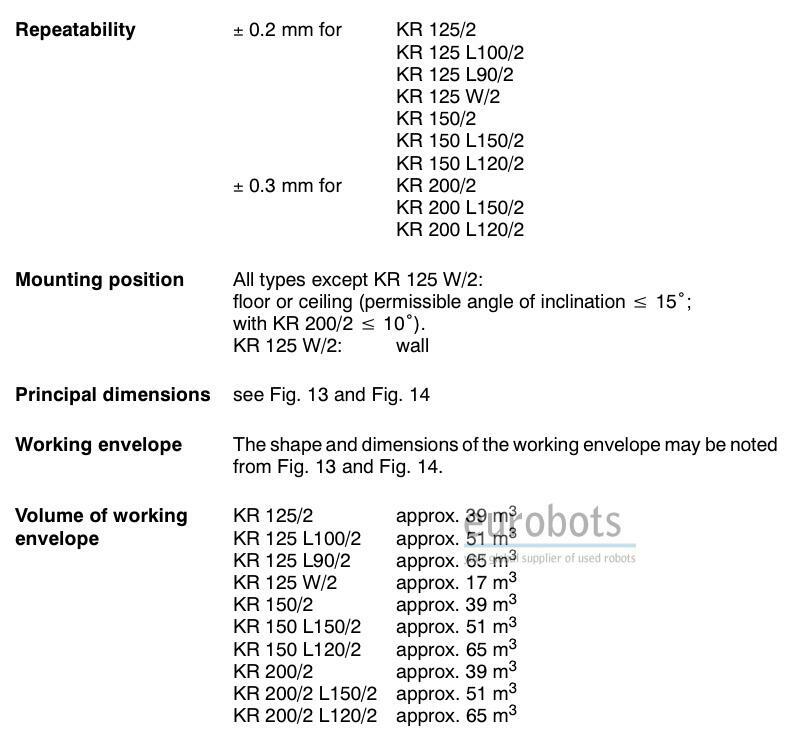 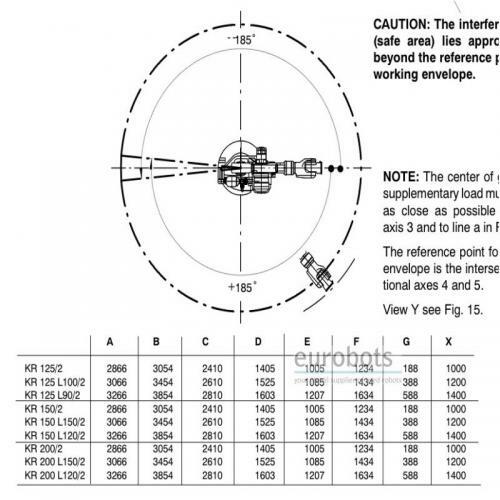 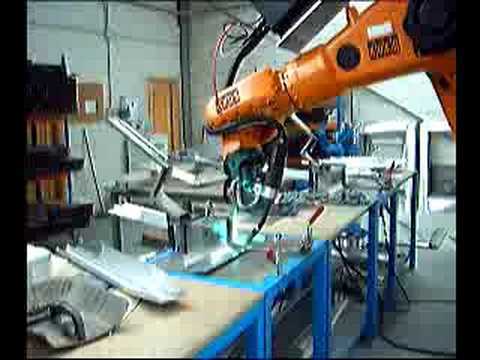 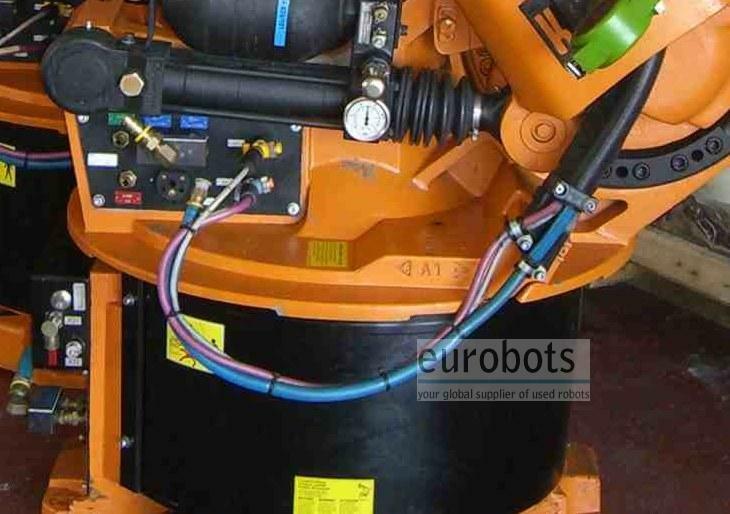 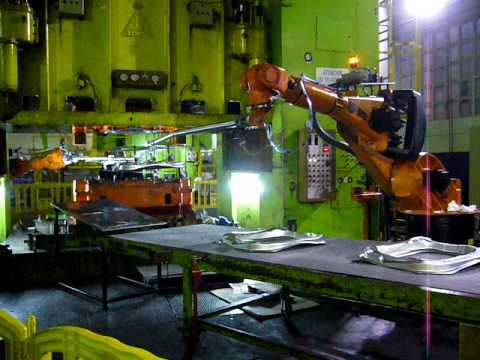 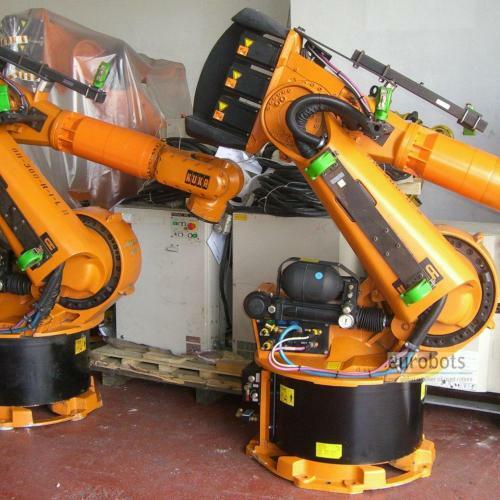 The general purpose of the robot is identical to the well known KR125/2 and KR150/2. 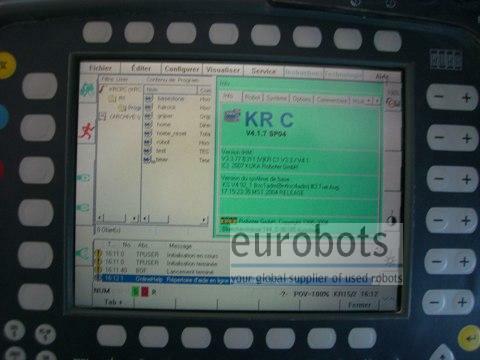 The only difference lies in the controller, which is the latest KR C2 under Windows. 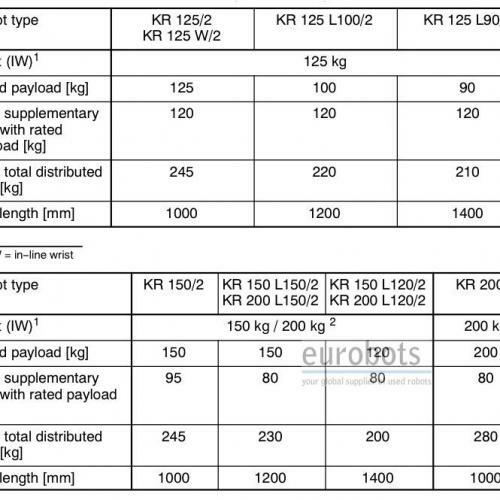 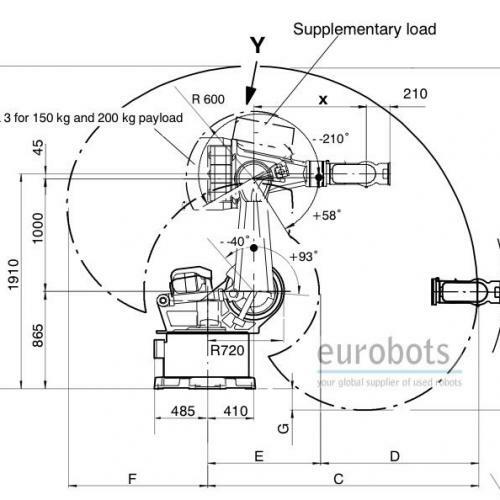 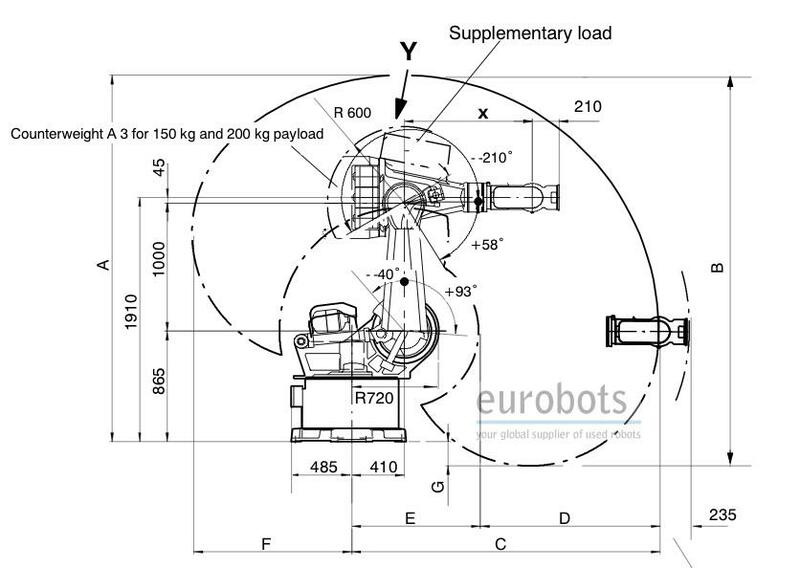 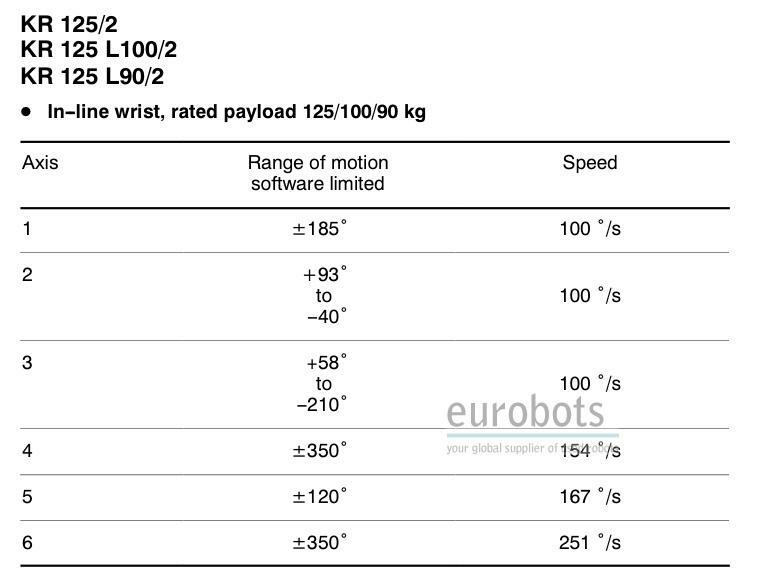 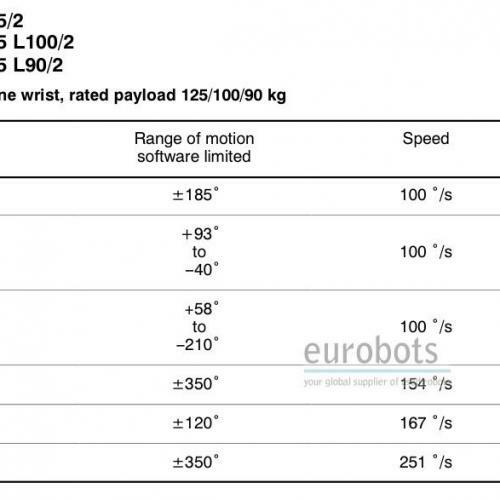 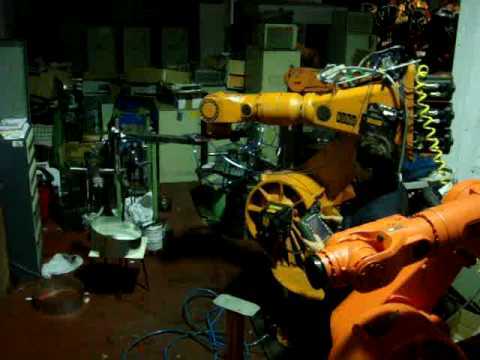 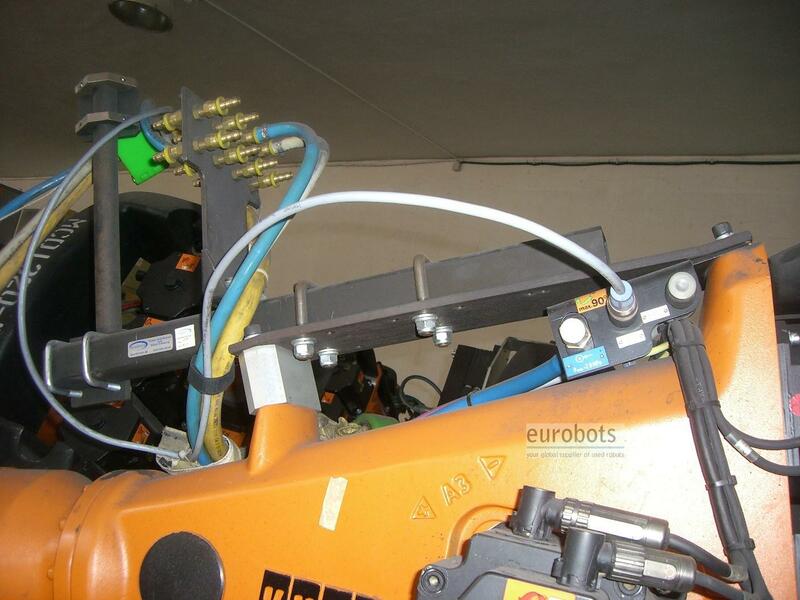 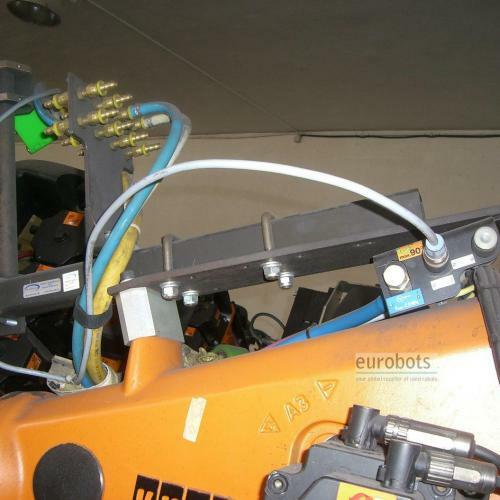 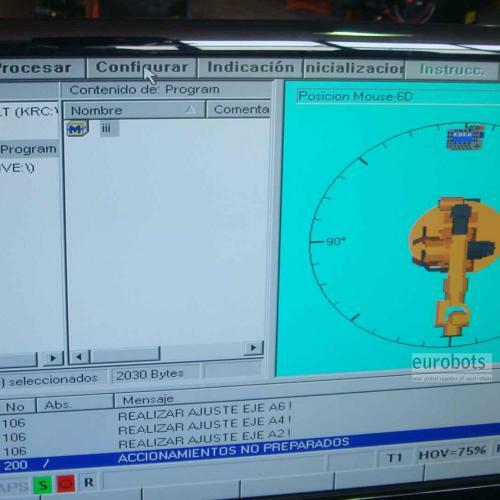 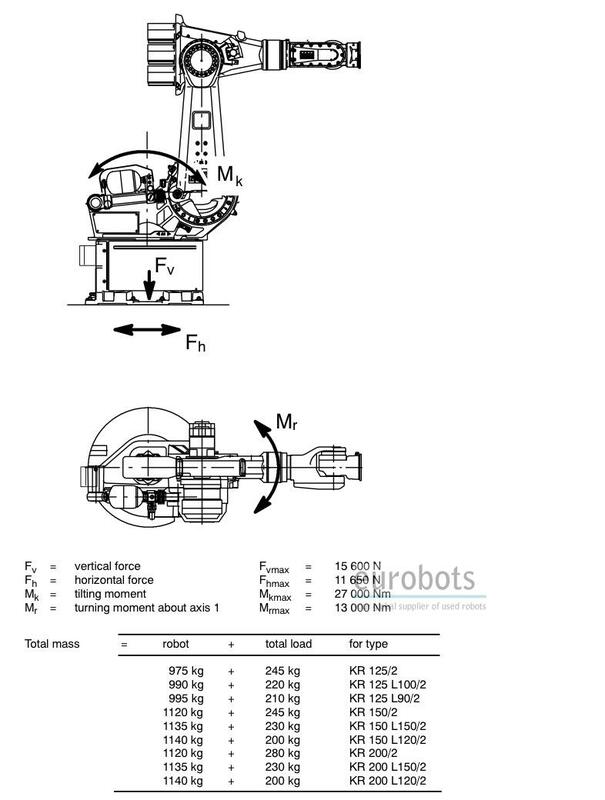 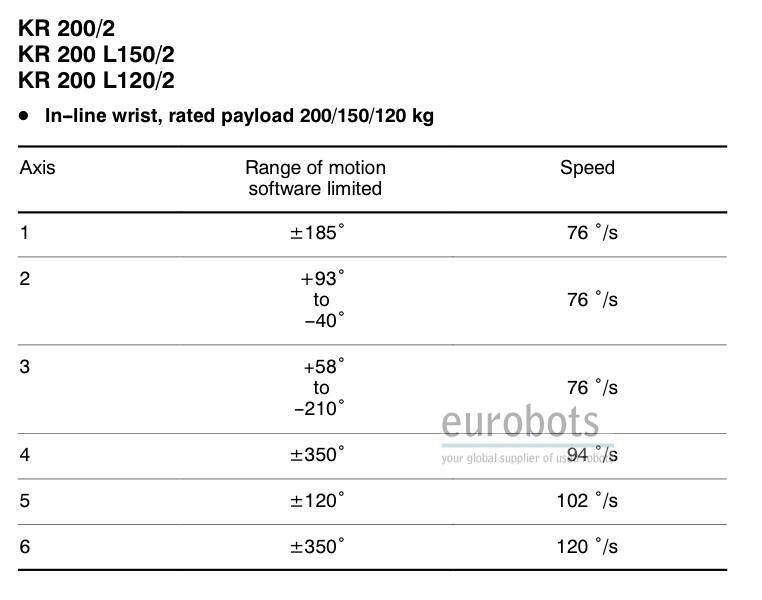 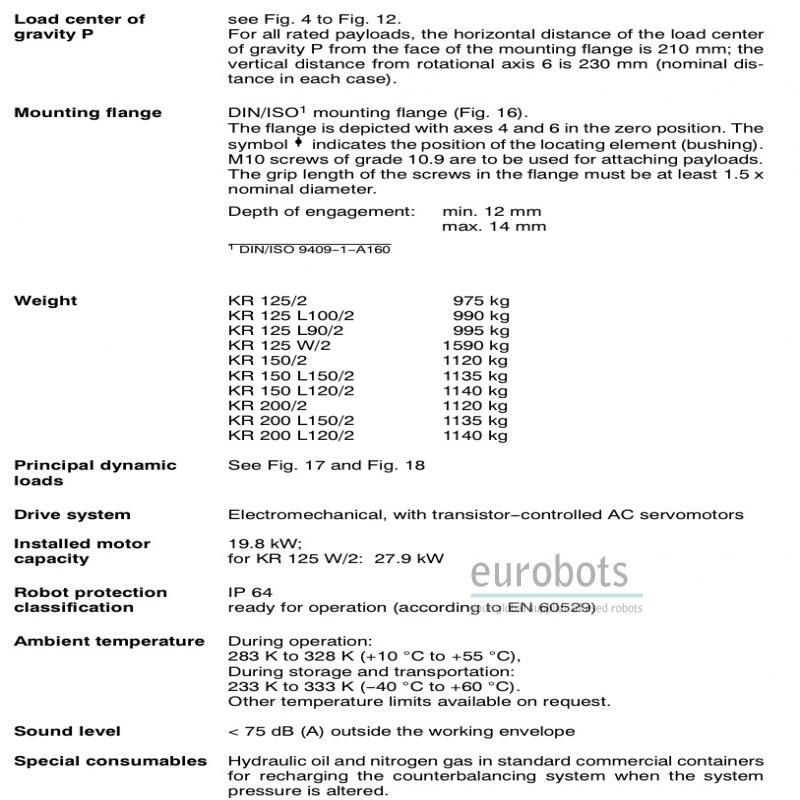 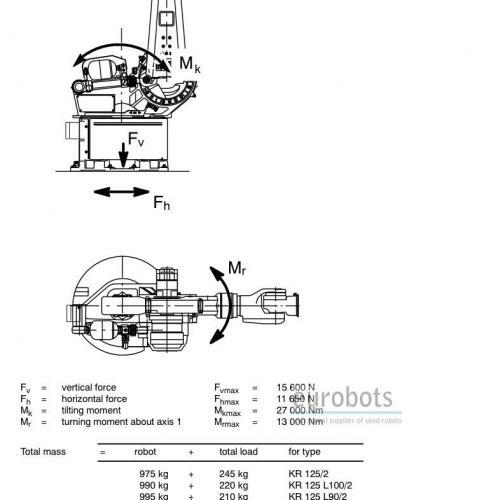 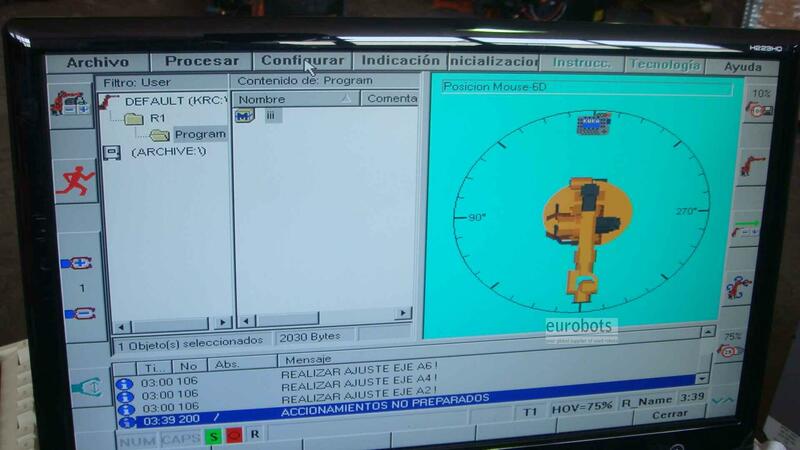 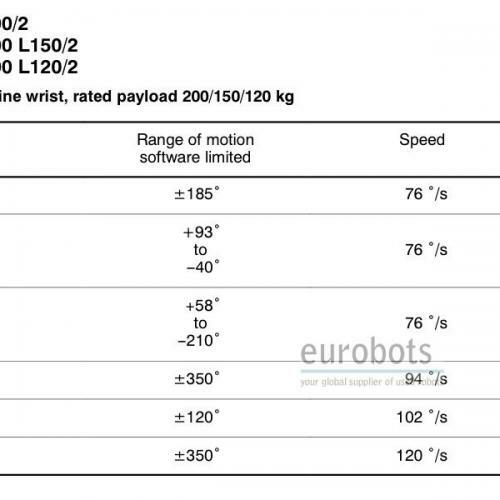 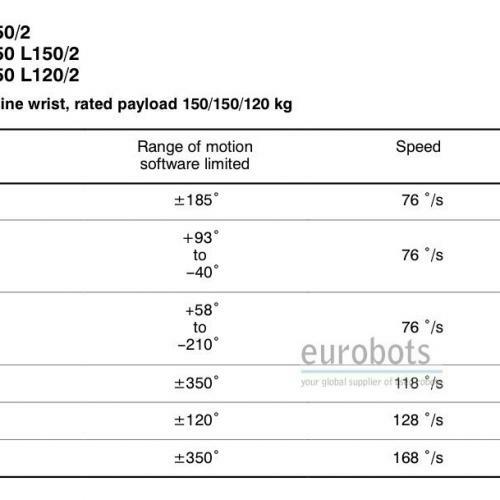 Maximum Load of Robot: 150/120/90Kg.